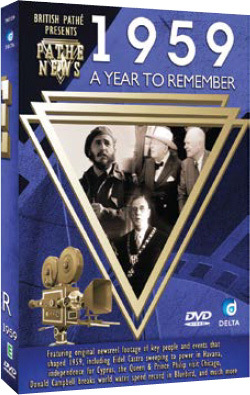 SALE PRICE.. 1959 - A Year to Remember, the classic series that recalls the definitive events of the 20th Century. conquered Chicago on a state visit. victory, and we all liked “Ike” when he flew in to see us. 1959 was certainly a year to remember.